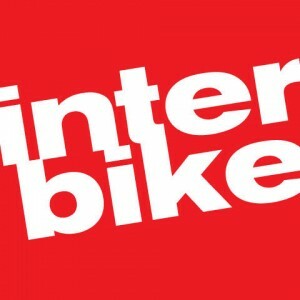 Every year, the bicycle industry gathers for the Interbike Trade Show where all the manufacturers put on display the new bikes, clothing, and accessories you will find at Schellers Fitness and Cycling in the upcoming season. New models, new colors, and new technology gets the people in the shop excited about the upcoming year. 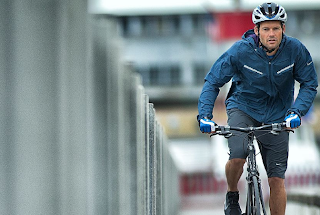 This trade show was no exception with the Trek bike line looking hotter than ever. 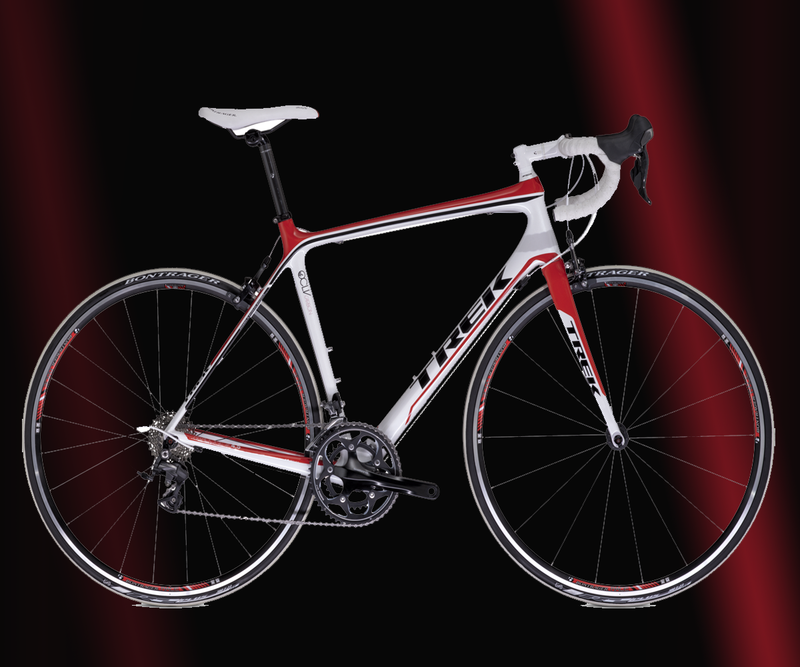 The Madone (4.5 pictured), Trek's flagship road race bike is redesigned and better than ever! The new 7 series frame has dropped in weight down to just 750 grams yet it's still as stiff and solid as previous Madones. Utilizing the new KVF tube shape, the aerodynamic improvement delivers an extra 25 watts in performance and for the Madone rider, that can be the difference between winning and finishing in the pack. 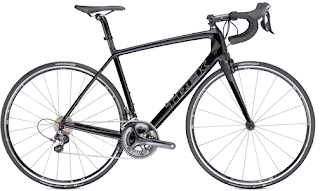 Looking to get into road riding but want to be conservative with your bicycle budget, the Madone now comes in affordably priced aluminum models with prices under $2,000 and the 1 series bikes with models starting at $739. 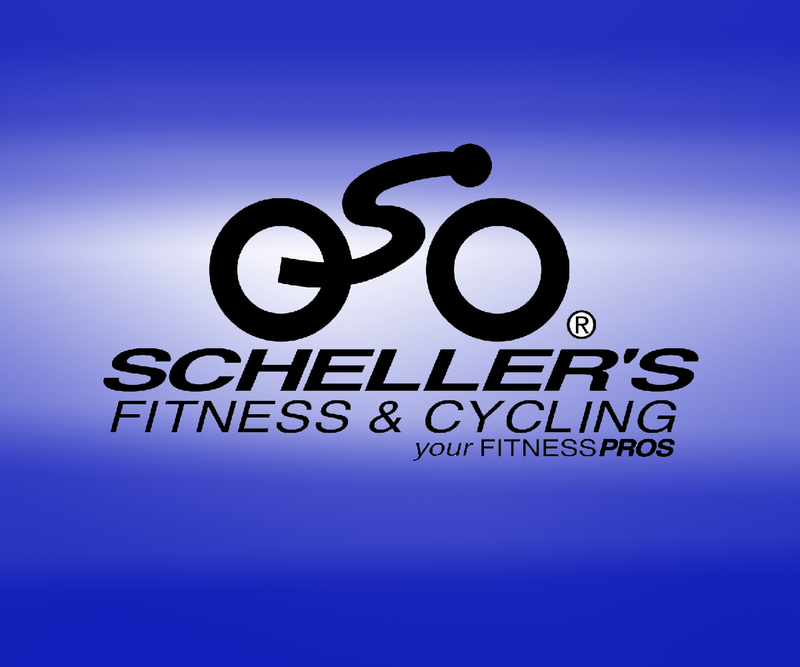 Looking to save some money or burn less oil and want to start bike commuting to work or school or just want to burn some calories on the bike trail? 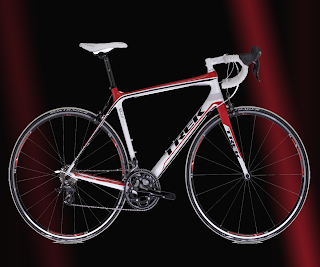 Then consider the FX (7.2 pictured) category of flat bar road bikes. Each model has an upright, comfortable riding position with the base model starting at under $600. Bicycle commuters and recreational cyclists all over our region have relied upon the Trek FX to get them where they need to go. 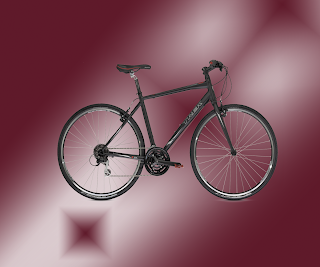 With five locations in the Lexington, Louisville, and Clarksville, we invite you to come in and check out the 2013 Treks. If you have questions about the new models, please give us a call.